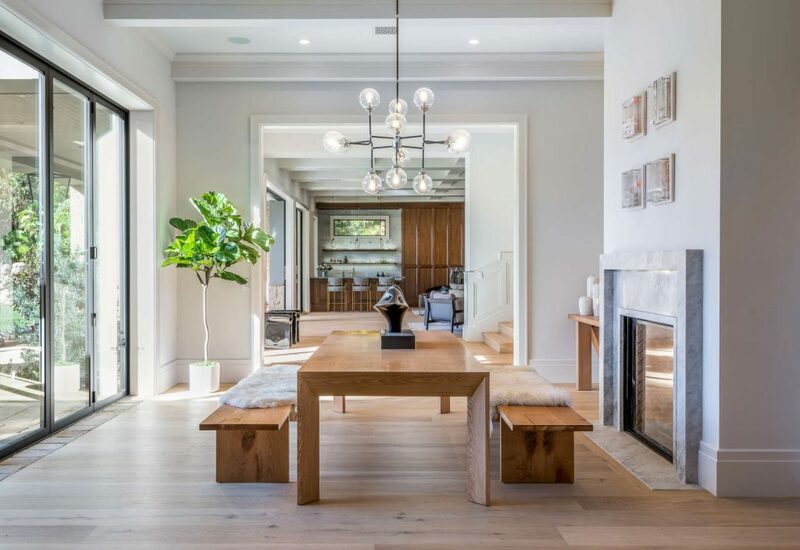 Secluded behind gates in an unrivaled Lower Mandeville Canyon setting, this Napa Valley-inspired Modern Farmhouse boasts a refined yet rustic ambiance upon an inimitable 36,000-plus-square-foot lot. 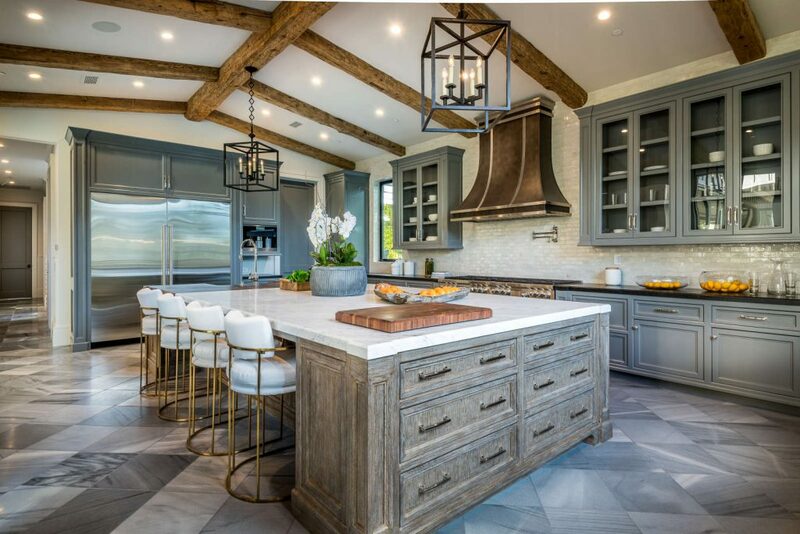 By way of rich stone, reclaimed wood, and marble features throughout, the captivating architectural home seamlessly fuses contemporary details with the surrounding natural splendor, offering treetop and distant ocean vistas and a far-reaching, equestrian-suited yard. ,Beyond the eight-bedroom main residence lies a covered loggia that leads out to the property’s pool, spa, cabana, and 924-square-foot guest home, all of which are surrounded by verdant and manicured landscaping. 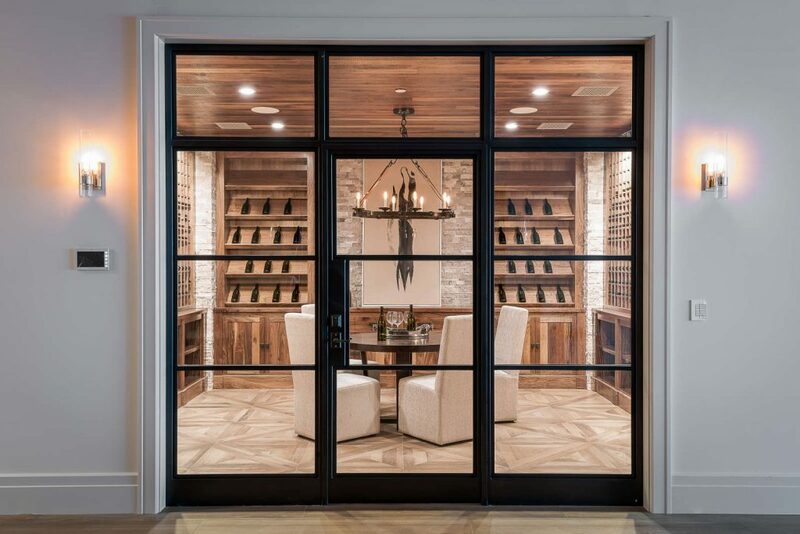 Replete with a wine cellar, gym, an elevator, a media room, a caterer’s kitchen, a spa bathroom inclusive of a dual vanity, a massage room, a sauna, and a steam room, this Philip Vertoch-designed home is the embodiment of a palatially pastoral retreat. 1707 Westridge Road, Brentwood is offered at $23,495,000 by Jennifer Pinckert Tierney and Kale Mendeleyev.